As most businesses right now, they are making use of the digital world to brand their products and services. 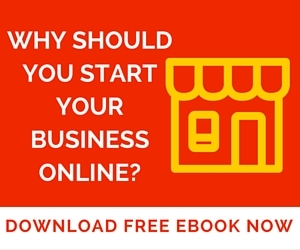 There are numerous of ways that a business owner or manager that can make use of the internet to make it beneficial for what the company or store has to offer. Every time a person purchases something out from a website and there are series of channels that pops out when the said activity finishes. This side is where marketing starts and it’s a method where businesses can gain more than what is expected when getting profits from consumers from all over the world. One of them is user reviews and here are some good things that this method benefits digital marketing. 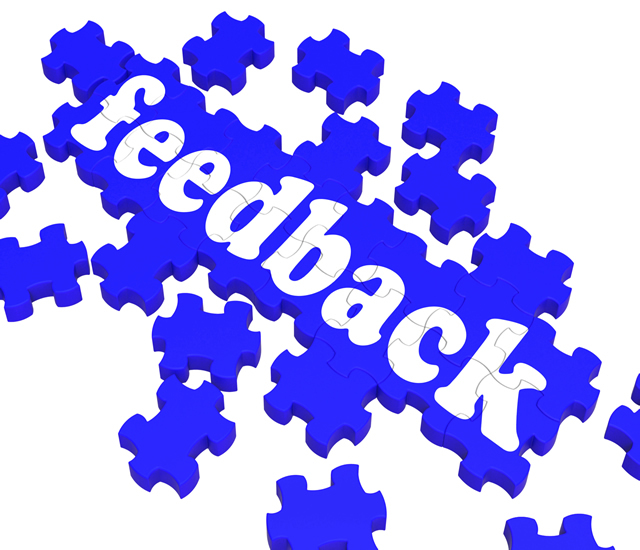 User reviews is a platform or a direct dialogue that has a couple of questions coupled with stars to get anyone’s opinion in using their services especially doing it through their site. If this kind of feature is activated on a particular website, then it is beneficial to both the user and the owner of the company. In this way, owners would know how far their feature will go for others to be interested in and be used by them as well. This will also let the audience trust the service more or let others get a glimpse on what the business offers in more ways than one. By that alone, it’s pretty much a win-win situation to both of the parties. The one thing that reviews can provide is that it can be used by Google in connection with other beneficial sites for consumers. The system alone eliminates those that are not useful and establishes those that are. In other words, if Google can see that there are good reviews coming from the company website that the data alone will be used every time a user browsed through the internet. It could even hit the top pages. Contrary to popular belief, it is not what a website would say but it’s more of what other people can write. This is why user reviews are much more important because the content itself came from individuals that have acquired or used products or those who have gotten the service for themselves. Thus, it adds up with the trust that anyone would want to have whenever they are spending for something. In other words, user reviews are the good thing that businesses can use for their own good. Using it is much more of a value to the business as well as those individuals that are using it. So it basically goes both ways.